The director of the Design Museum defines the greatest artefact of all time: the cityWe live in a world that is now predominantly urban. So how do we define the city as it evolves in the twenty-first century? 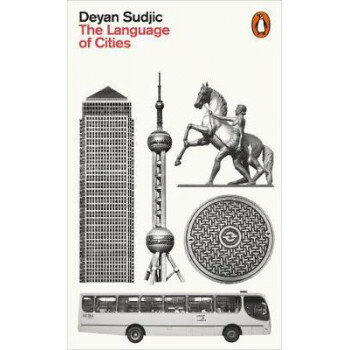 Drawing examples from across the globe, Deyan Sudjic decodes the underlying forces that shape our cities, such as resources and land, to the ideas that shape conscious elements of design, whether of buildings or of space. Erudite and entertaining, he considers the differences between capital cities and the rest to understand why it is that we often feel more comfortable in our identities as Londoners, Muscovites, or Mumbaikars than in our national identities.